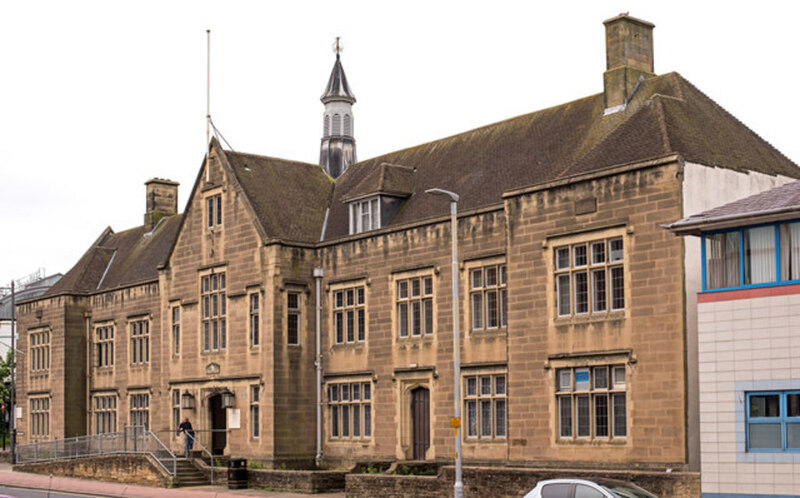 CARLISLE MAGISTRATES' Court heard how, on 29 November 2013, an employee of Pirelli Tyres Ltd was loading the stripline machine when his left arm was pulled in by a roller. On 31 August 2015 a second employee had his left arm pulled in by the same roller whilst trying to make an adjustment during a production run. Speaking after the hearing HSE inspector Matthew Tinsley said, “Dangerous parts of machinery must be guarded to prevent access. Machines that are built in-house for a company’s own use must meet modern guarding standards, just as if they were going to be placed on the open market.